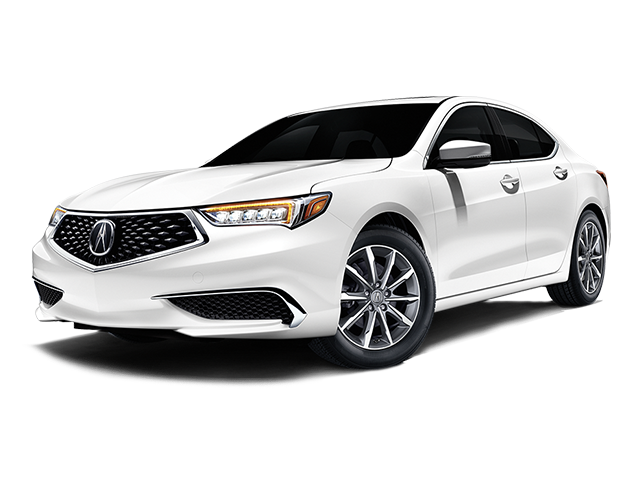 Our Certified Pre-Owned vehicle inventory features luxury Acura models that are under six years old with less than 80,000 miles. To qualify, each vehicle is reconditioned inside and out after going through a thorough 182-point inspection for quality assurance. 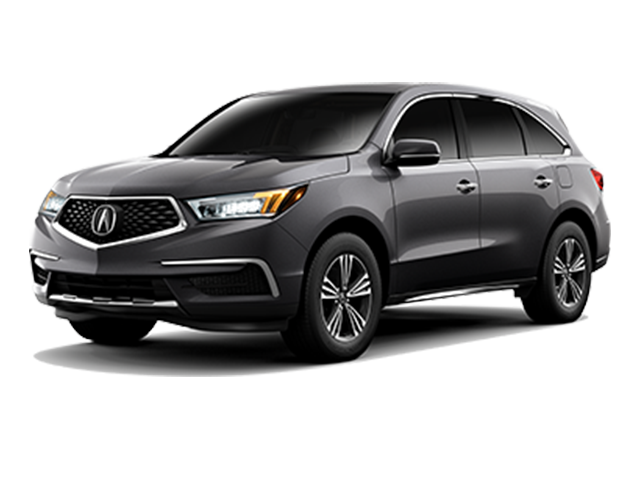 If you purchase a Certified Pre-Owned Acura, your vehicle will be covered by a 12-month/12,000 mile Certified Limited Warranty including benefits like 24-hour Roadside Assistance, fuel delivery, and more! 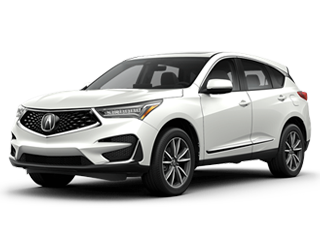 Crown Acura serves the greater Cleveland area. We strive to provide our clients with the best service, from our knowledgeable sales team to our service department’s certified technicians. We provide hassle-free financial services, too. Our dealership is located at 14080 Brookpark Road in Cleveland, OH, convenient to drivers from Brook Park, Middleburg Heights, Strongsville, and North Olmsted. 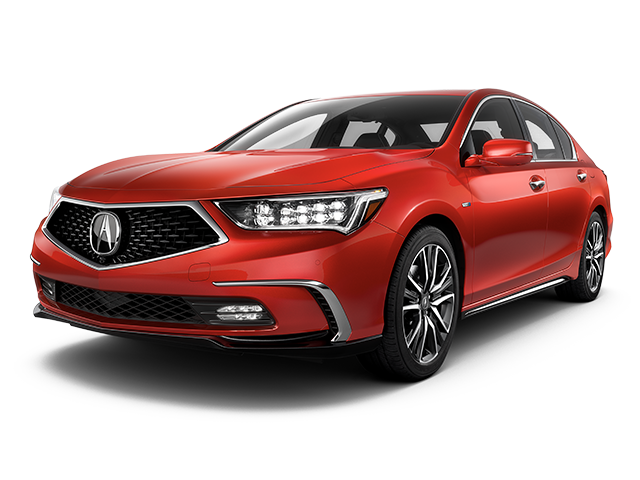 If you’re looking for a new Acura, you’ll struggle to find a wider selection of new Acura models than we have here at Crown Acura. We stock all of the newest cars and SUVs in various styles and trims for you to browse and test drive. Looking for a great deal? 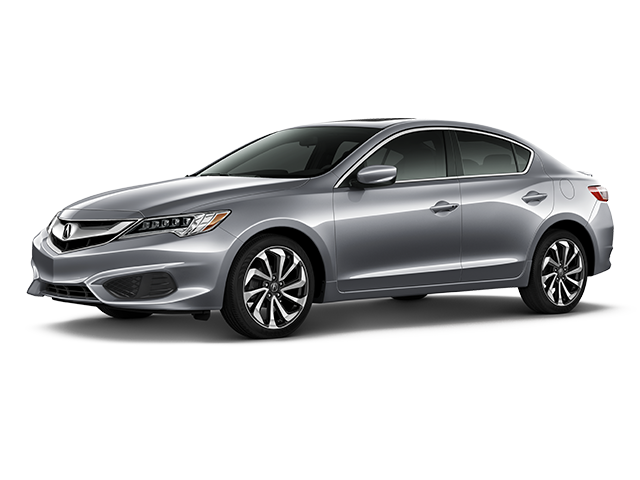 Browse our Certified Pre-Owned Acura inventory. Our certified sales team members will offer you all of the features and specs on our models so you can select which is best for you and your lifestyle needs. We aim to make the financing process as simple as possible. We offer excellent lease specials as well as great deals on our new and Certified Pre-Owned vehicles, and we work to offer you the best rate possible on your loan. You can start the finance process at home by filling out our online application today. Lay back and relax in our customer lounge stocked with complimentary snacks and drinks while you wait for your vehicle to be repaired by our certified technicians. 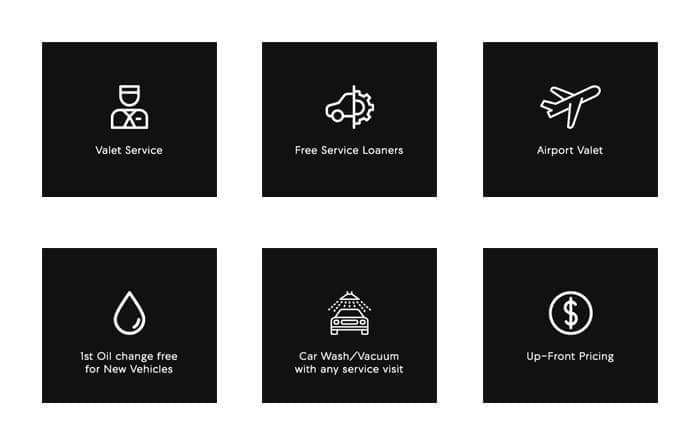 We’re the only Acura Certified Accelerated Service Area in the Cleveland area, and we use genuine parts to perform your repairs to make sure work is done with quality and care. Schedule an appointment today! 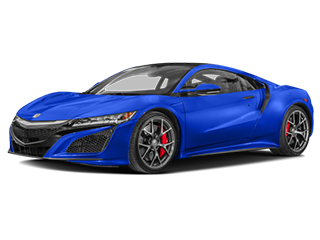 Visit us today at Crown Acura! We’re open Monday-Saturday, and you can us a call at 216-676-5400 if you’d like to schedule a test drive or have any questions. We’re also available online to answer your inquiries. 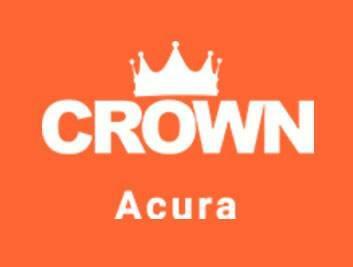 Rely on Crown Acura for premium customer service and efficient and quality repairs.